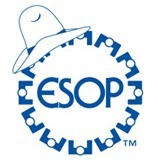 The Heart of America's 19th Annual Fall ESOP Conference is coming up next week! There is still time today to register here. At this conference, our professionals Chad Guzinski and Scott Freund will be available to give an overview of the additional services we provide along with our standard ESOP & 401k administration services. On Thursday, you will have the opportunity to hear Anthony Brunsvold present about the Three R's of Distributions and Their Impact on Cash Flow & Repurchase. In this technical session, experienced practitioners will explain the real meaning behind the terms Recycling, Redeeming and Releveraging and how each impacts the ESOP. The Southwest Chapter 2017 Fall Conference will be September 29, 2017. Due to Hurricane Harvey, the location has been moved to the Omni Fort Worth Hotel, and you can register here. At this conference you will have the opportunity to hear Kevin Rusch speak about "Mature ESOP Issues: Rebalance, Reshuffle, Recyle and Redemption" which will focus on the 4 "R's", reviewing definitions as well as practical application and numerical examples of how the provisions work as well as impact on repurchase obligation. The National Center for Employee Ownership hosts live webinars throughout the year for ESOP companies. Blue Ridge ESOP Associates' professional, Kevin Rusch, will be presenting next Wednesday, August 29. 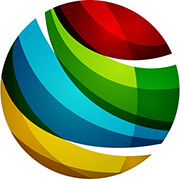 The Ohio Employee Ownership Center is hosting a series of webinars for ESOP companies. 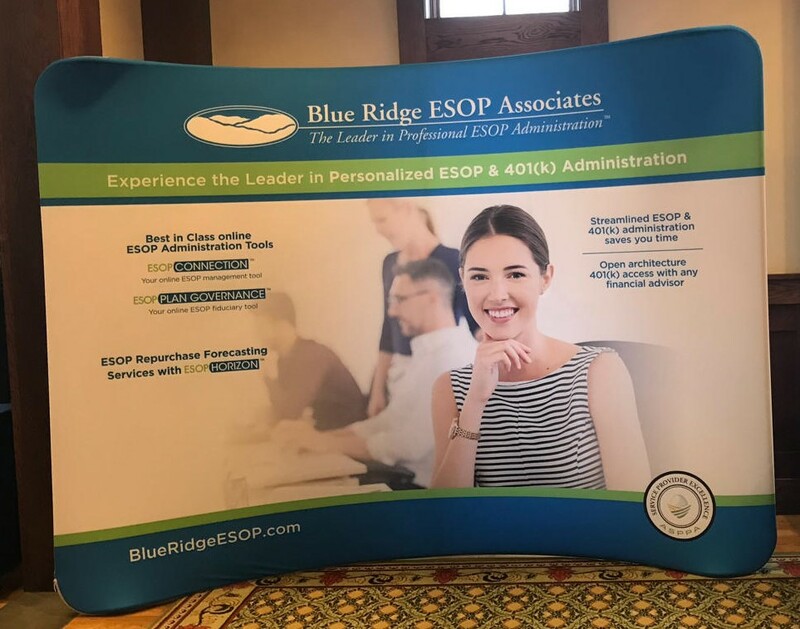 Blue Ridge ESOP Associates' professional, Kevin Rusch, will be presenting next Wednesday, August 23.